The HLE Program is Australasia’s most experiential self-care program. 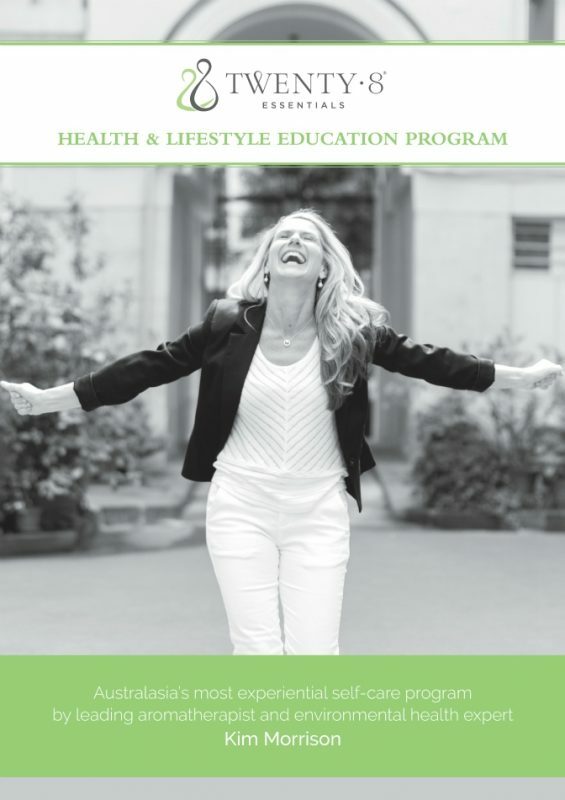 The Health & Lifestyle Education program is an international training program aimed at improving the health and wellness of the individual, their family and their community through the use of essential oils and ritualised aromatherapy practices for self-care. This program is focused on self-care which indeed a divine responsibility. It is the most fundamental act of love for living a truly significant and purposeful life. The program guides you through a series of online modules and e-learning videos that will provide a comprehensive education on the use of essential oils and aromatherapy to transform your life within a health and wellness perspective. Focusing on holistic health and relationships, this course creates change within the individual on all levels – physical, mental, emotional and spiritual. As a part of your program you are supported to put on an event in your town that will have the founder of Twenty8, Kim Morrison, come and present an inspirational SPArkle Experience for you and your tribe. This is discussed in more detail in throughout the program. At the completion of the six months we hold the compulsory three and a half day Training and Graduation event on the Sunshine Coast, Australia. This is where all the magic happens. Everything you have learned will come to life in a way you cannot imagine.